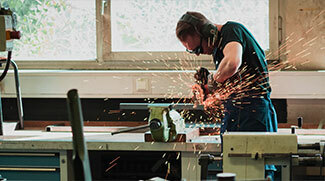 Thrive2027 Community Partners are changing the way we work together across sectors, to address complex social problems. 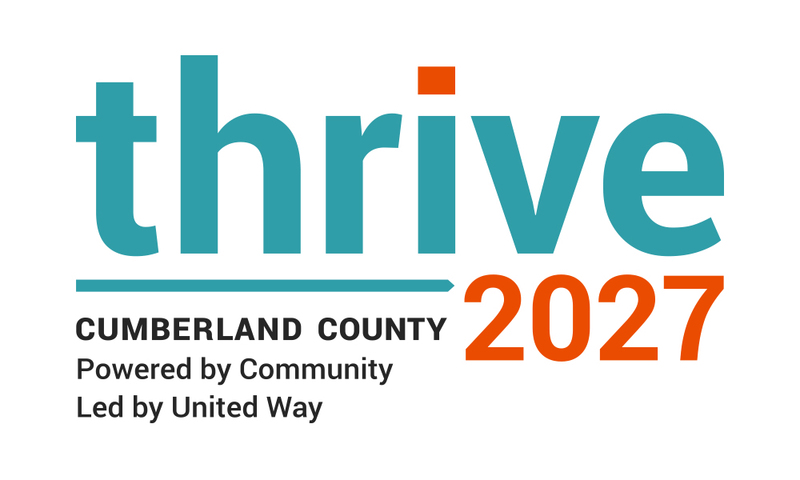 United Way of Greater Portland is aligning efforts to support Thrive2027, our community’s shared vision. Dozens of leaders from businesses, non-profits, government, and schools are leading our efforts. These individuals are committed to creating change by providing leadership, mobilizing public support, and working together in a new, more intentional way. And hundreds of organizations are signing on to help. Together, we are working to support three 10-year goals to improve education, financial stability, and health for every person in Greater Portland. 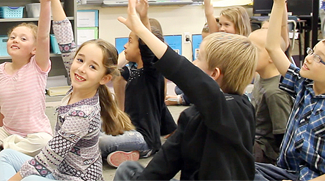 Learn more about our partners and United Way of Greater Portland’s work supporting each goal. Sign on today with a Statement of Endorsement. Sign the Statement of Alignment. There are many factors that affect early learning and give our kids a strong start. Children and families must have their basic needs met, have access to quality early learning experiences so they are ready for Kindergarten, and must engage in literacy-promoting experiences. Working toward achieving these results drive the strategies around Goal 1. To empower more people to thrive, not just survive in Greater Portland, we are focused on strategies that support education, employment opportunities, and resources to achieve financial stability. Under Goal 2, we work for more opportunities for people to attain a high school credential, complete post-secondary degree or training to meet career needs, increase income and assets, and reduce expenses. We help more people live longer, better by working to reduce preventable premature deaths. To accomplish Goal 3, we are focusing on several factors that affect health and well-being, including mental health, substance use prevention and treatment, and suicide prevention.